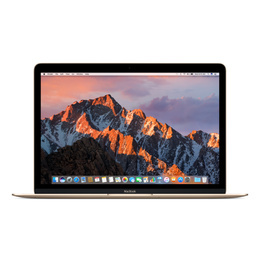 The Refurb Store offers the entire range of Apple Products in refurbished form at unbeatable prices. So when you buy a reconditioned Apple product, you can be sure you’re getting a good deal without any risk, because the product is delivered and guaranteed by Apple. Why use the Refurb Store? 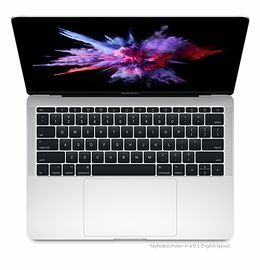 Refurbished products on offer in Apple Store’s “Special Deals” section are in relatively short supply, and it’s impossible to reserve them in advance: it’s strictly first come, first served. 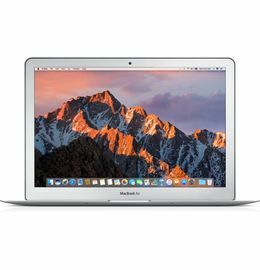 Because Apple products are expensive, and because so many people are always looking for a bargain, it’s difficult to get the product you want at the best price. This is where Refurb Store comes in! Refurb Store overcomes this problem by automatically monitoring all the refurbished products that Apple has on offer. 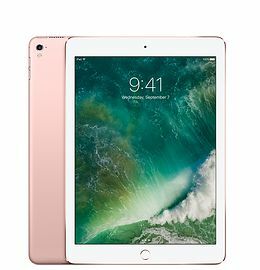 Refub Store allows you to choose the refurbished Apple product you’re looking for and then alerts you as soon as the item is in stock. Using Refurb Store you save money by buying the product you’re looking for at the best price. Check out our video to find out more.